received Viactiv products for my own personal use. All opinions, text and experiences are my own. When I was pregnant with my first baby, I quickly learned how important it was to get the recommended value of nutrients. I remember my doctor describing my baby as a parasite. She said, “you’re baby will get all that it needs, so if you’re not getting the proper nutrients, it’ll take it from you.” For example, if you aren’t taking in the right amount of calcium, your baby will take it from your bones. Yikes! The daily dose of calcium you need is 1000 mg. I’m not really a fan of swallowing a large calcium pill twice daily, so I was really excited to try out Viativ’s Calcium Soft Chews, and let’s just say they didn’t disappoint! They come in milk chocolate and caramel flavor and are soft and chewy and dreamy! I was surprised to find out that even prenatal vitamins come up short when it comes to calcium, the ones I was taking included, so it was nice to know that I could take a tasty calcium chew to supplement the rest. Other key nutrients needed during pregnancy include iron, vitamin D, folic acid, and iodine. Over 17% of pregnant woman are diagnosed with iron deficiency in the US which increases the need for iron rich foods and supplementation. Because food is not a good source of vitamin D, supplementation is often necessary. Folic acid prevents neural tube defects during pregnancy. All women should consume 400 micrograms per day from fortified foods and/or their prenatal supplement. Iodine is required for normal brain development and growth however iodine deficiency is becoming more common. During pregnancy, iodine requirements increase. With the popularity and increased use of non-iodized salt many women are at risk for deficiency. The IOM recommends an iodine intake of 150 – 220 micrograms per day for pregnant women. Trying to get all of these nutrients into your body is tough, especially if you suffer from sever morning sickness like I do. That is another reason I love the idea of a tasty soft chew to help out. It is much easier to keep down than a large pill when I am not feeling my greatest. 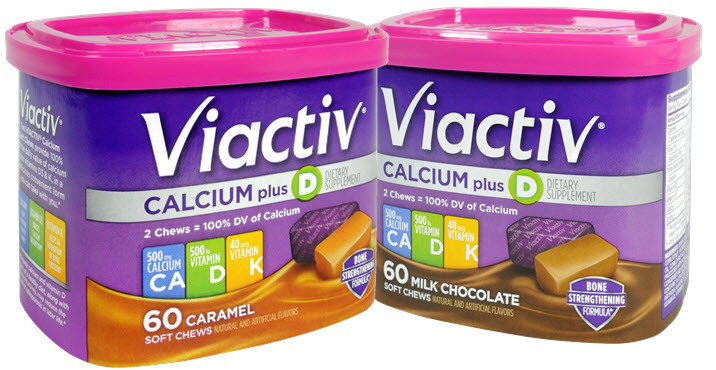 Viactiv Calcium Soft Chews are the #1 doctor-recommended calcium supplement chew, and I also highly recommend them! They taste great and they are part of the three keys to healthy bones: Obtaining an adequate daily dose of calcium from your diet, regular bone strengthening exercises, supplementing when diet is not enough. 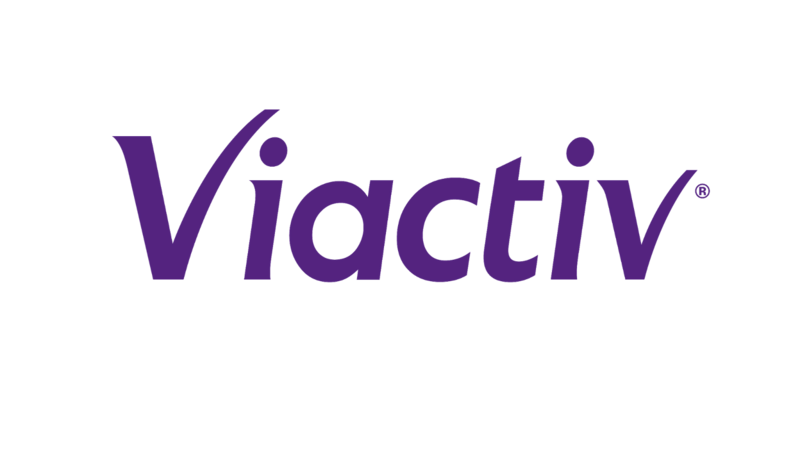 You can also enter the Viactiv #BeActiv with Baby Giveaway at http://bit.ly/1Ny4kif through 12/18 to win fabulous new mommy prizes and Viactiv calcium products. Get your calcium needs the yummy way! Your blog provided us with valuable information to work with. Thanks a lot for sharing. Keep blogging.